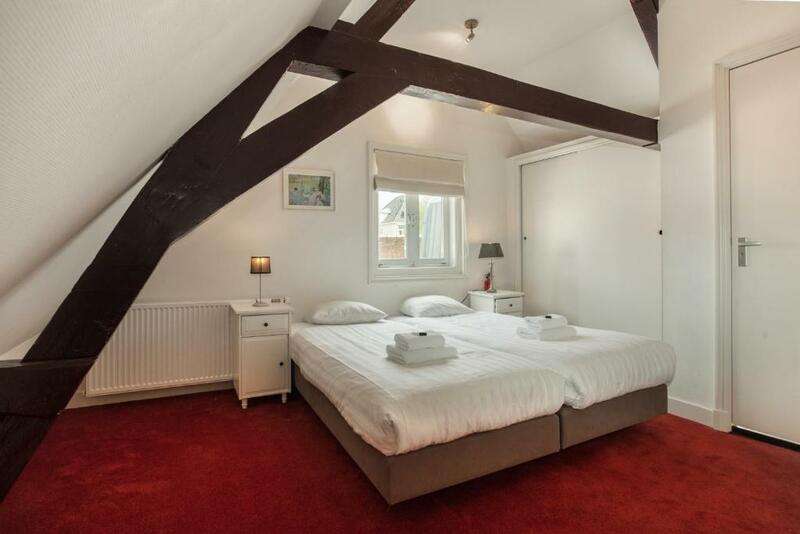 Superb location, almost in the middle of the town. Close to tram 1 and busses 24 and 22. Very spacious and well equipped apartment. Very serviceminded staff at the common reception. Loved how central it was and it was a really nice space. The keys have to collected at the office of StayCi apartments. 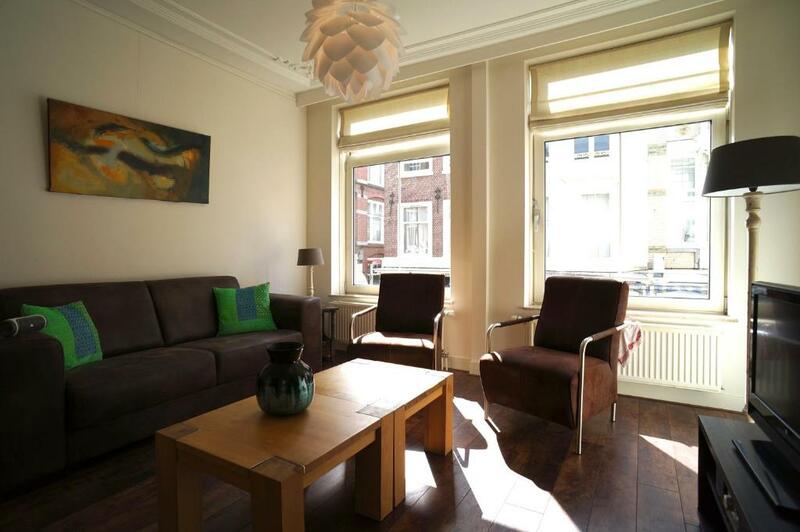 The office is around 300m from Den Haag Central station and around 20minutes walk to this apartment. 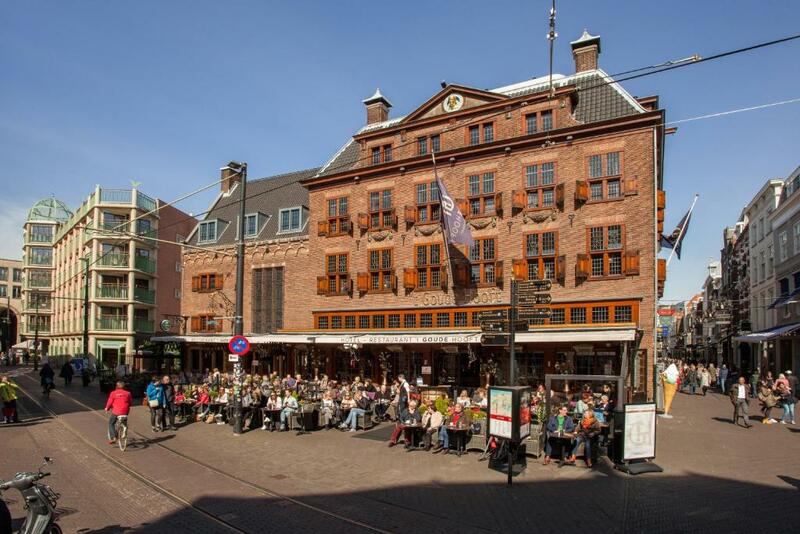 Easy to walk to the office for the keys while the rest of the family members are waiting and then take tram 1 to the Mauritskade. From tram stop the apartment is less than 5 minutes by walk. The location is great and the public transport is close by. Many restaurants and a supermarket in the area. 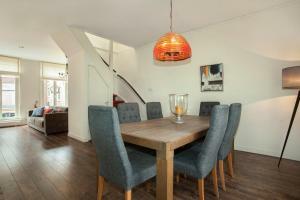 Lock in a great price for Stayci Serviced Apartments Noordeinde – rated 8.8 by recent guests! 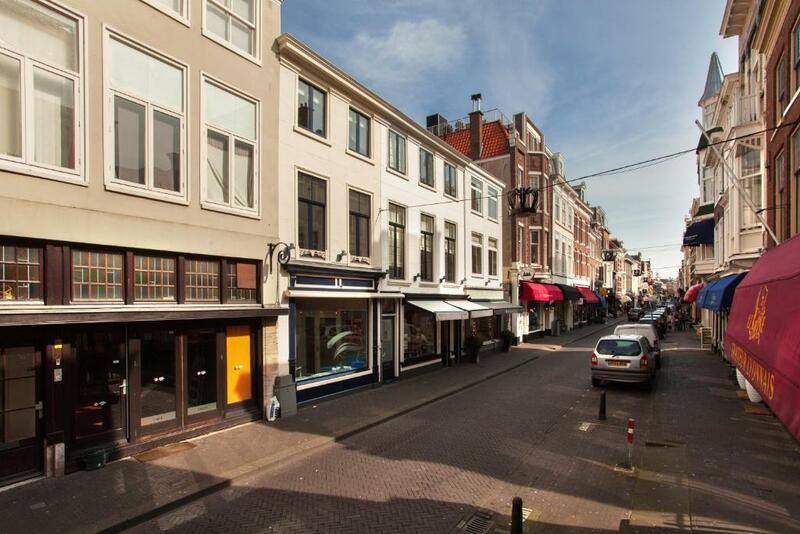 Located on the royal street of Noordeinde, Stayci Serviced Apartments Noordeinde offers self-catering and elegantly decorated accommodations. 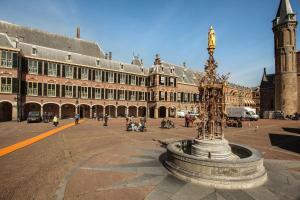 It is a 5-minute walk from the historic center of Den Haag. It includes free Wi-Fi. Some of the apartments include a private terrace. The modern kitchens feature a gas hob, oven and dishwasher. 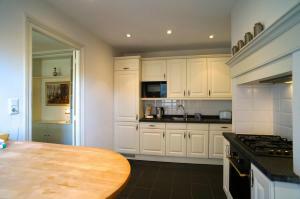 A coffee maker and a dining area are also included. The spacious living areas each have a flat-screen cable TV. Panorama Mesdag is less than 650 feet from the apartments. 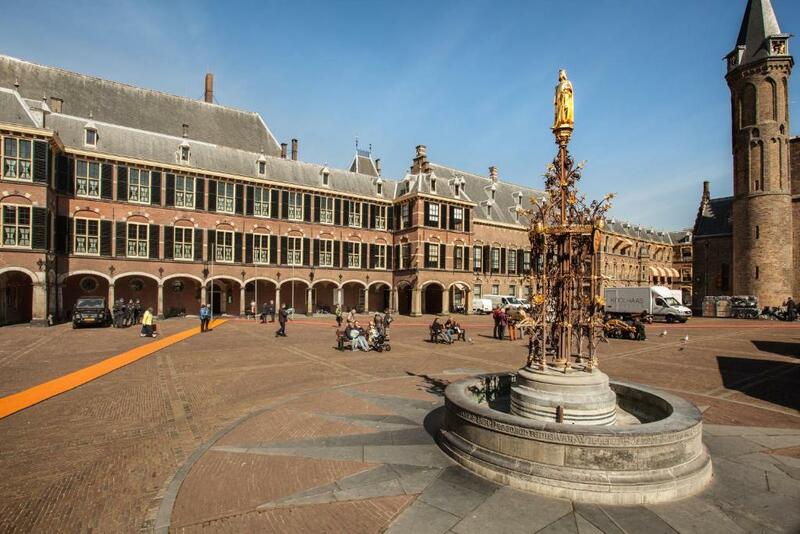 Stayci Serviced Apartments Noordeinde is a 10-minute walk from the Peace Palace. 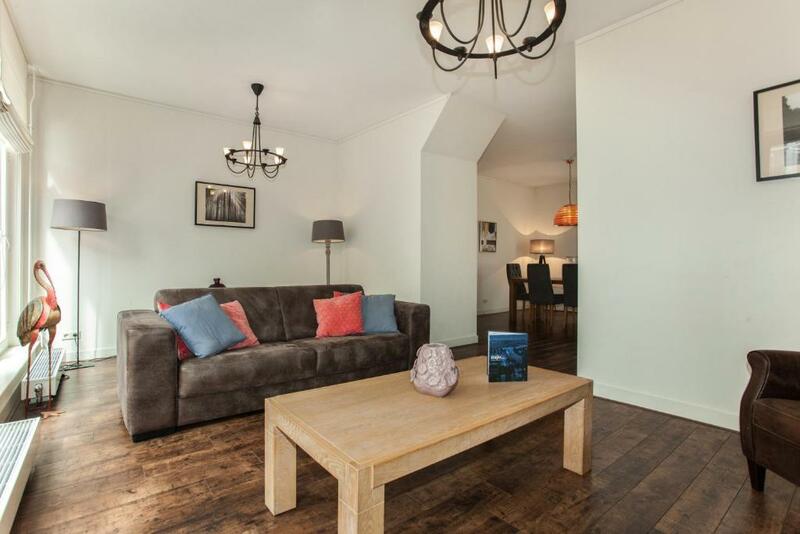 Mauristkade, which offers direct links to Den Haag Railway Station, is less than 5 minutes’ walk away. 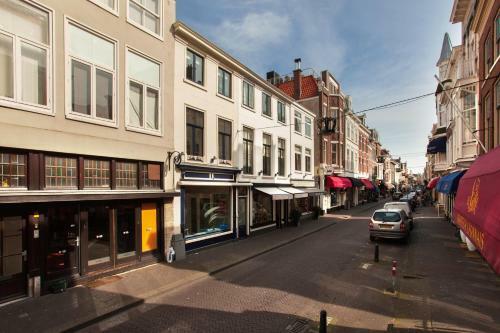 뀐 Located in the real heart of The Hague, this property has an excellent location score of 9.5! 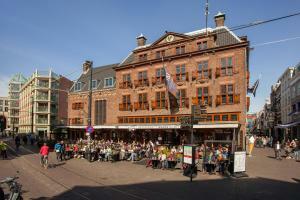 When would you like to stay at Stayci Serviced Apartments Noordeinde? This apartment has a kitchenware, garden view and air conditioning. House Rules Stayci Serviced Apartments Noordeinde takes special requests – add in the next step! Stayci Serviced Apartments Noordeinde accepts these cards and reserves the right to temporarily hold an amount prior to arrival. A security deposit of EUR 100 is required upon arrival for incidental charges. This deposit is fully refundable upon check-out and subject to a damage inspection of the accommodations. In general, getting the key first at a different location (the central reception) can be bothersome. It's very difficult to rent a bike in The Hague, you have to go to Scheveningen. No hanging space in the second bedroom and wifi was intermittent which was aggravating as I was there on business and had a lot to do. The stairs to get up with suitcases was a challenge - putting it mildly. For the size of the apartment I was a bit surprised to see how poorly the kitchen was furnished. For example, there were 3 regular glasses and 4 wine glasses. We had a lot of visitors during our stay and we found the kitchen equipment limited. WiFi didn't work, nor did the cable tv. On one hand - very good location, on the other - the apartament is location on a very busy street - so forget about peace and silence! No parking though, and the public parking fees are hilariously high.